Plants, People, Planet Managing Editor Bennett Young recently attended the N8 Agrifood conference in Liverpool. Also attending was Elspeth Ransom, a PhD student in Katherine Denby’s lab at the University of York and Warwick University. Read Elspeth’s round-up of the key points from the conference in her blog post. 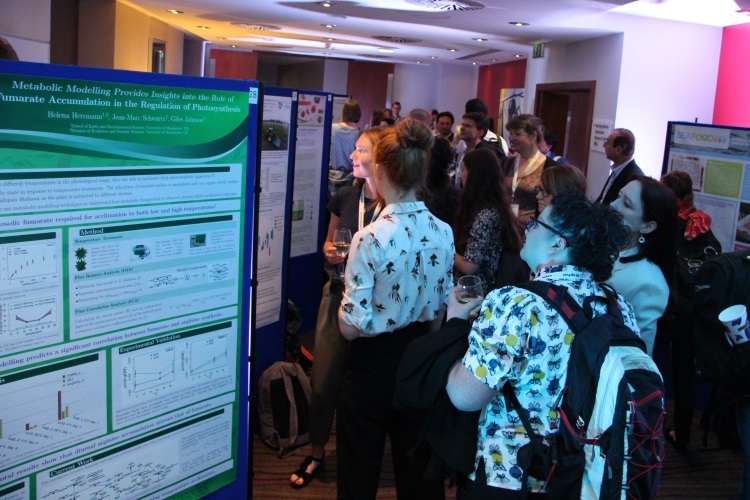 Poster session at the N8 Agrifood Conference in Liverpool. Courtesy of Shane Rothwell. 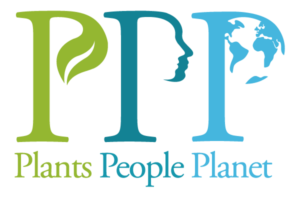 Plants, People, Planet is a new open access journal from the New Phytologist Trust, a not-for-profit organisation dedicated to supporting plant science. Find out more.